LOUDON, N.H. – NASCAR postrace video from Saturday’s Whelen Modified Tour Andy Blacksmith 100 at New Hampshire Motor Speedway. Todd Szegegy of Ridgefield won the event, his 19th career Whelen Modified Tour victory. 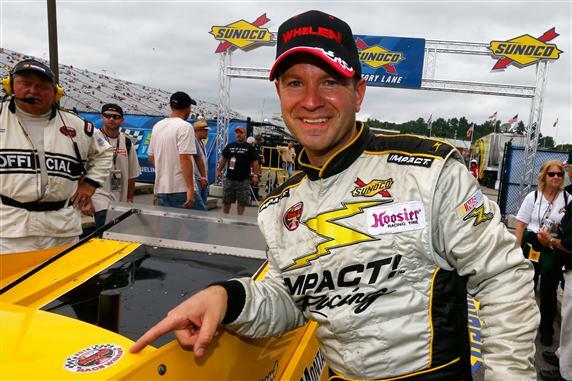 It also marked the fourth career Whelen Modified Tour victory at New Hampshire Motor Speedway for Szegedy, the 2003 series champion. It was the first series victory for Szegedy since Sept. 2013 and his first driving for Mystic Missile Racing.